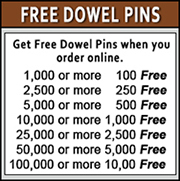 This two inch round dowel is lightweight but strong because it is made of the hardwood, Poplar. 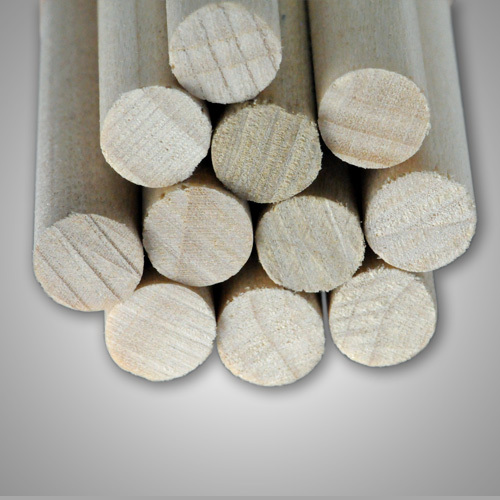 Poplar also resists warping which is good for a four foot dowel rod. 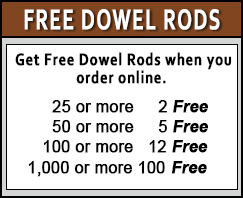 Caldowel has all the sizes and lengths of dowel rods at the most competitive prices.